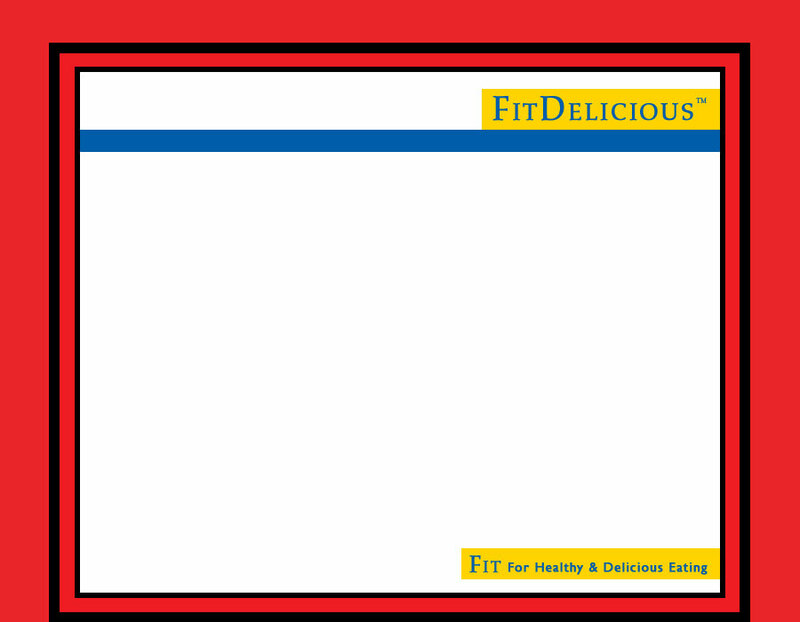 FITDelicious™ is a hands-on, weight loss, healthy eating system with universal appeal. Hundreds of delicious, healthy recipes, tips, tools, and worksheets designed to make losing weight fun, effortless and successful. Written by a 30 year food industry insider who knows all the tricks and tools of the trade. 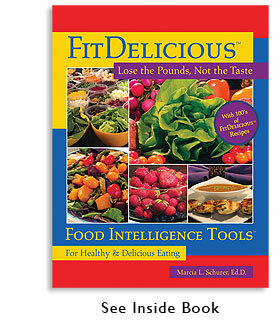 Food Intelligence Tools™ for a lifetime. © 2008 - 2018 FITDelicious™. All Rights Reserved.